This is the 9th of 13 Aberfeldy photos. Dougie And Agnes Campbell, The Baker And Waitress At The Co Op. 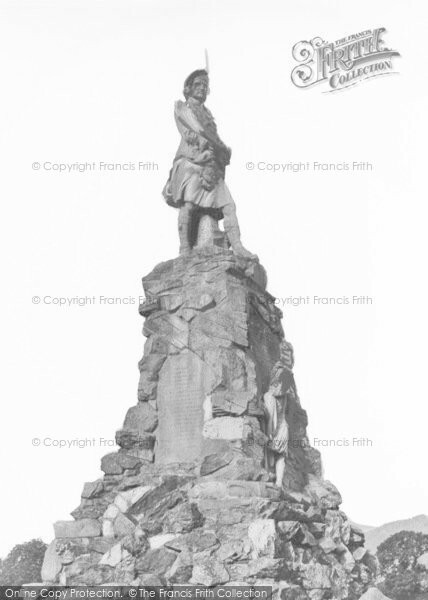 Buy "Aberfeldy, Black Watch Monument c.1935" Available as a print, mounted, framed, or on canvas.